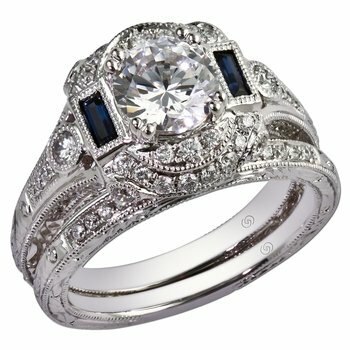 Beautiful vintage inspired engagement setting has bead set diamonds graduating in size along the shoulders, with beautiful beadwork on the sides and up into the gallery. 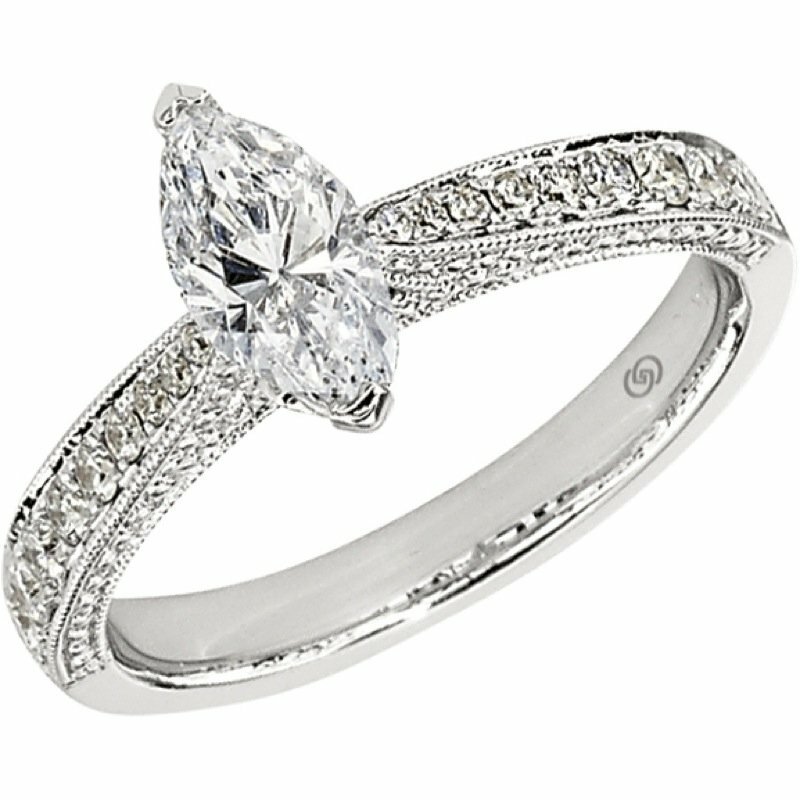 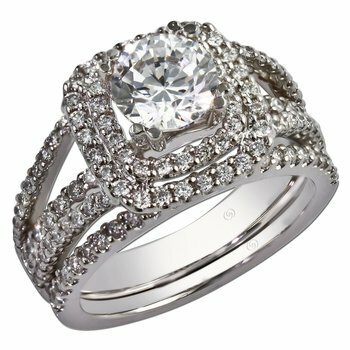 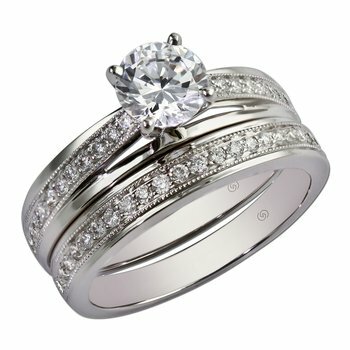 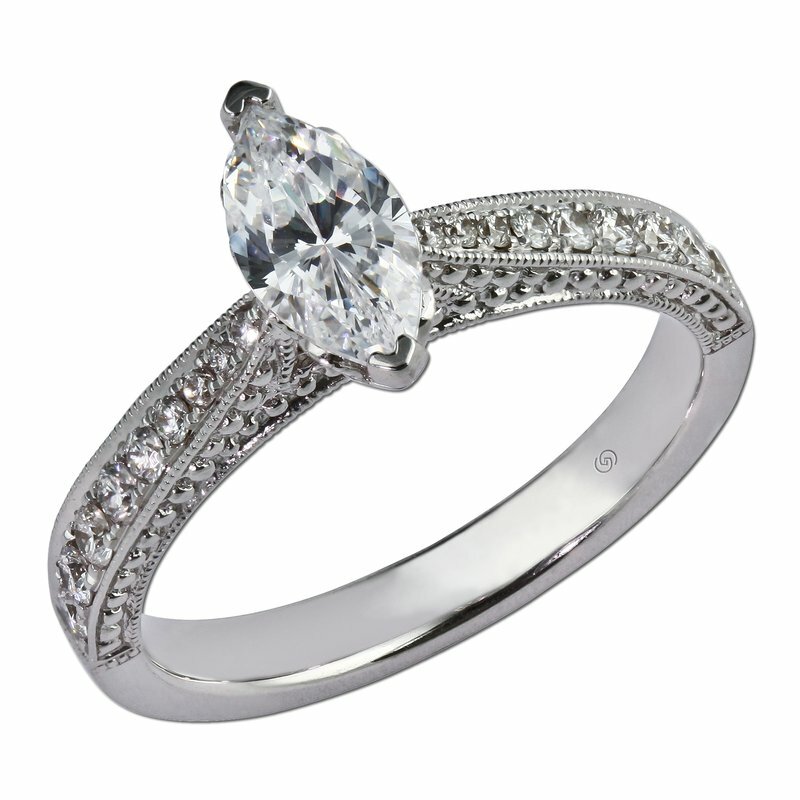 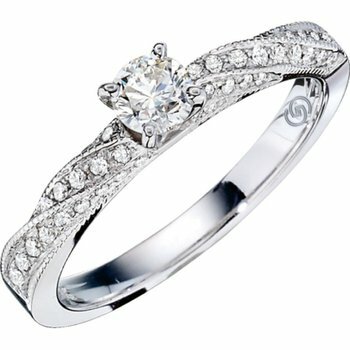 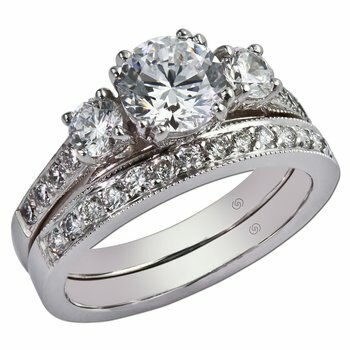 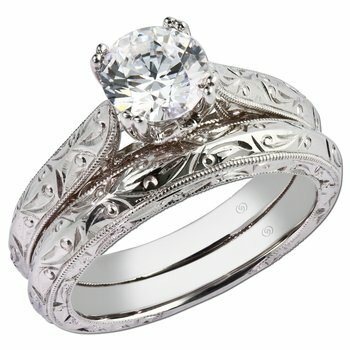 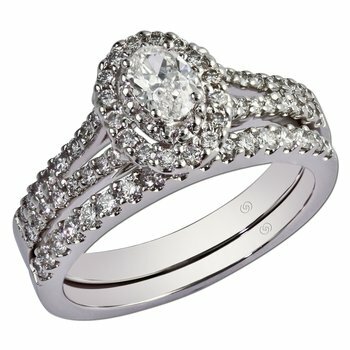 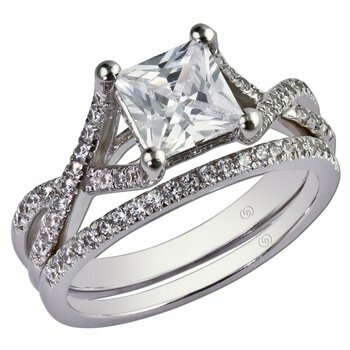 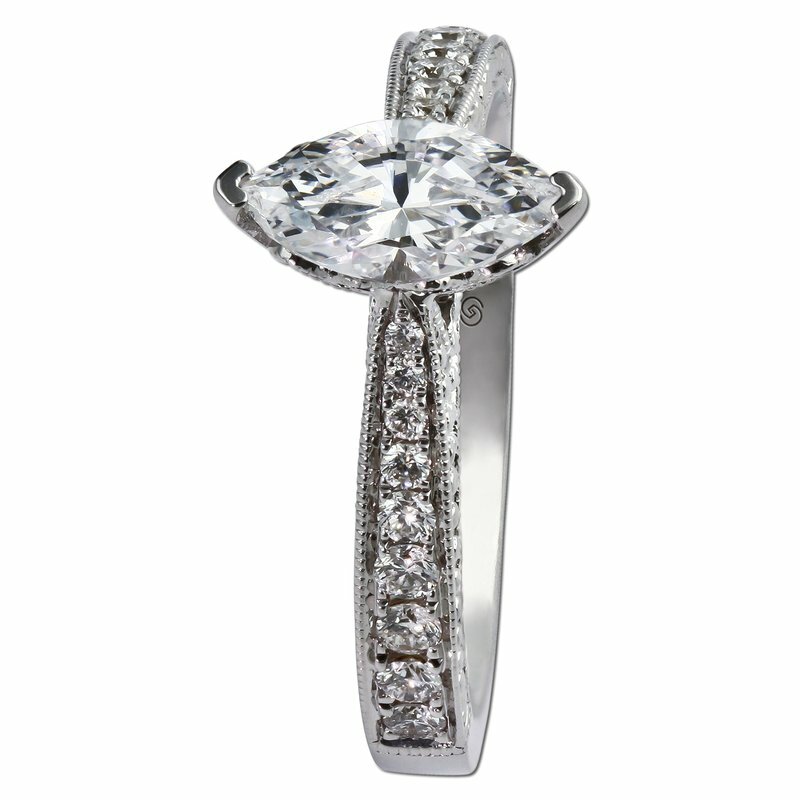 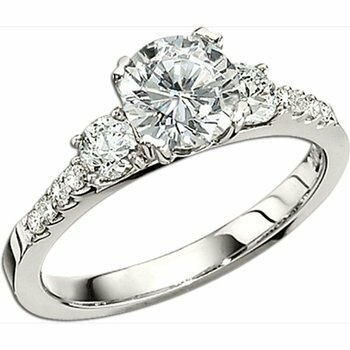 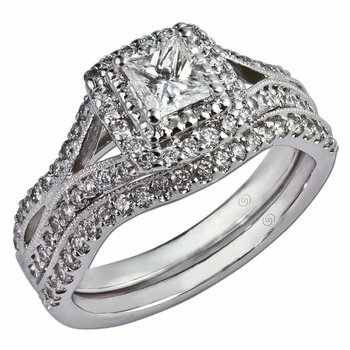 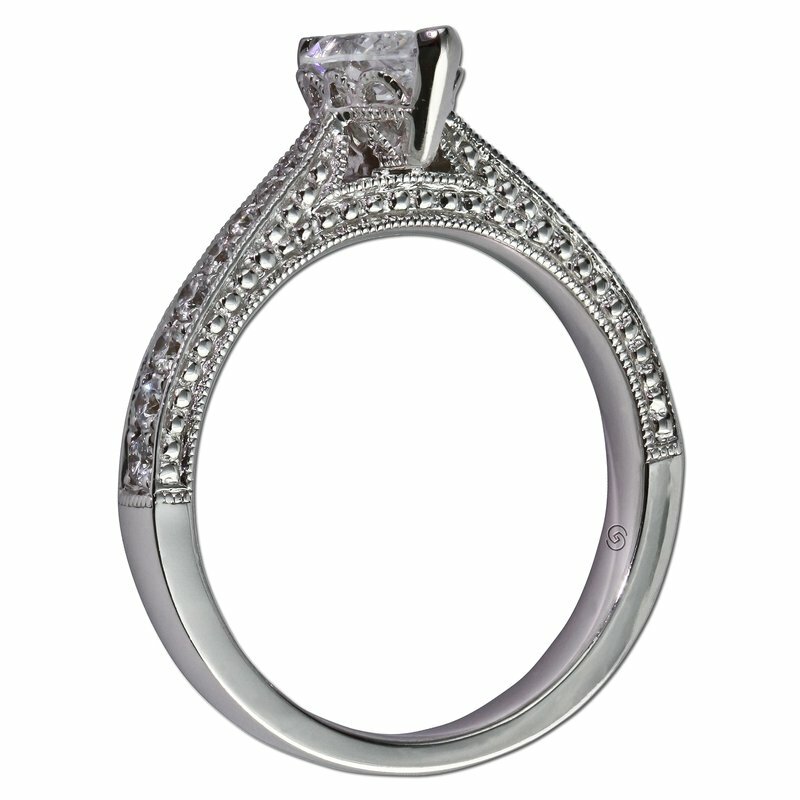 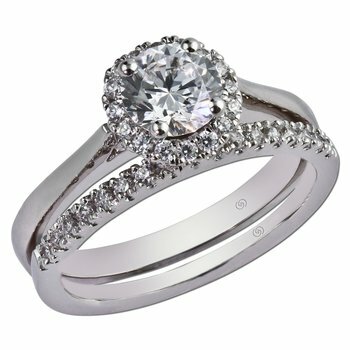 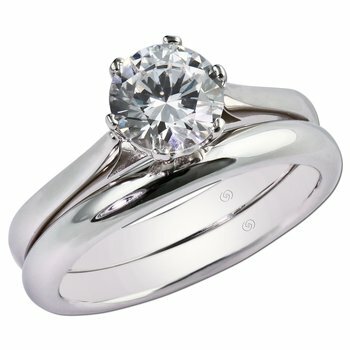 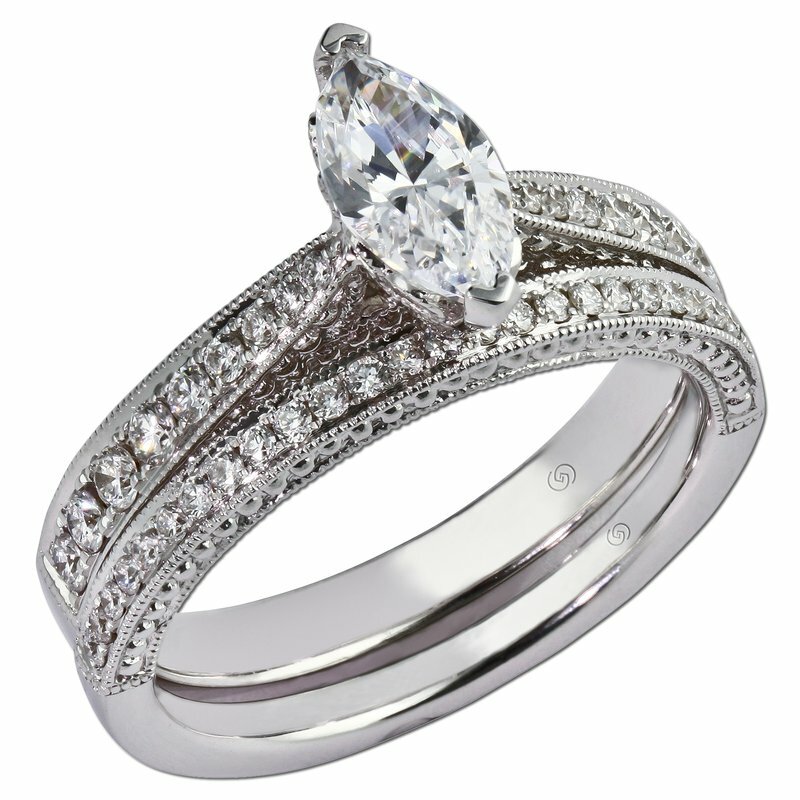 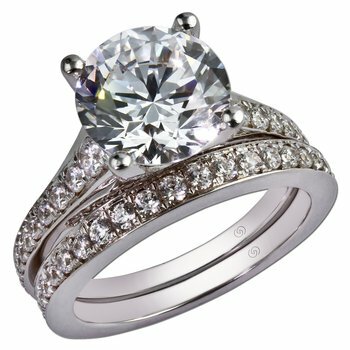 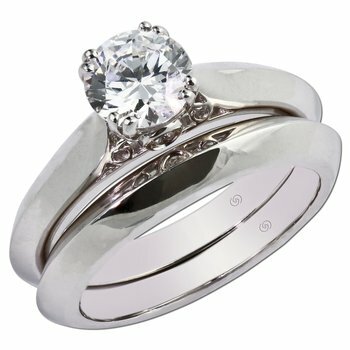 A head to fit a gorgeous marquise center diamond, is accentuated by a crown design, bringing together the vintage look. 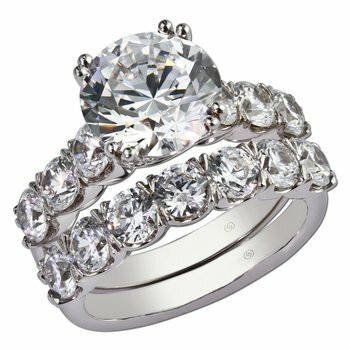 The wedding band is a row of sparkling bead set diamonds, and also maintaining beautiful beadwork on the sides, lining up perfectly with the engagement ring.